Grandparent’s Day is a half-day opportunity for grandparents of students in all grade levels (Nursery School-12th grade). 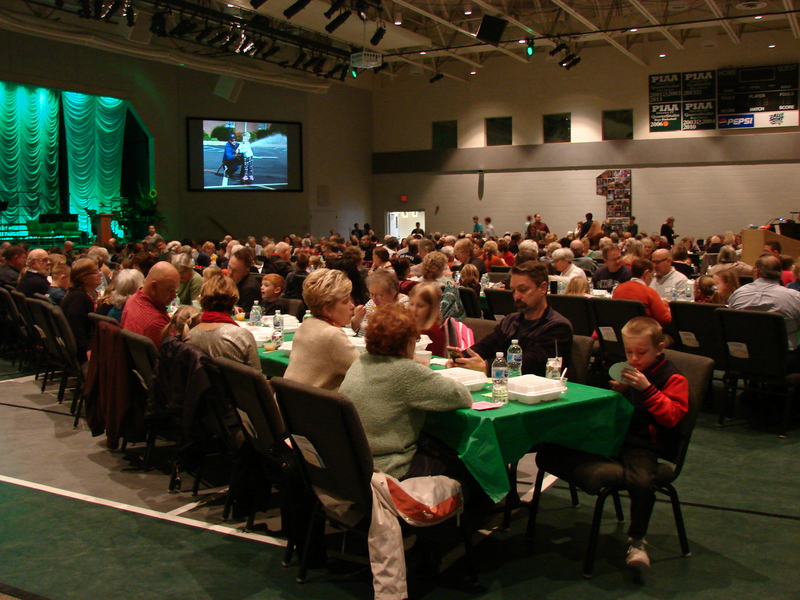 Grandparents are invited to enjoy a meal and program with their grandchildren, and cherish some special time set aside just for them. 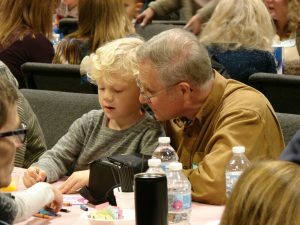 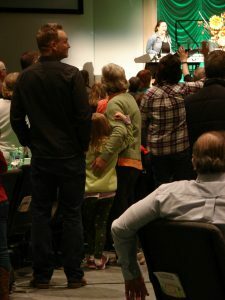 The half day schedule allows the opportunity for grandparents, who do not traditionally spend as much time with the students as parents do, to have some very intentional time with their grandchildren following school if they choose while also experiencing first-hand the difference Meadowbrook Christian School is making in the lives of their grandchildren.